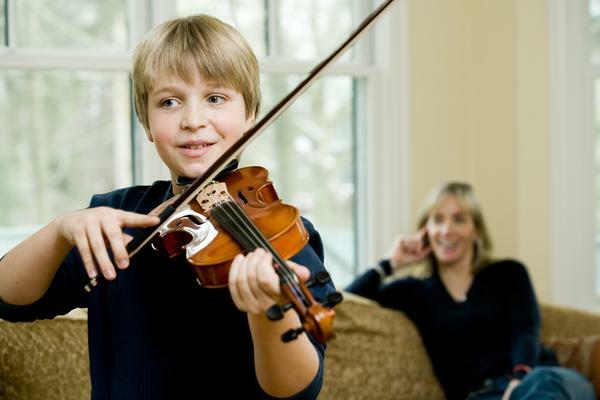 Our Coquitlam music school is now fully open- we are accepting registrations for violin, piano, cello and flute lessons for all ages and levels. Our award-winning teachers will be glad to tailor music lessons to your needs. Please call our office at 778-285-9667.